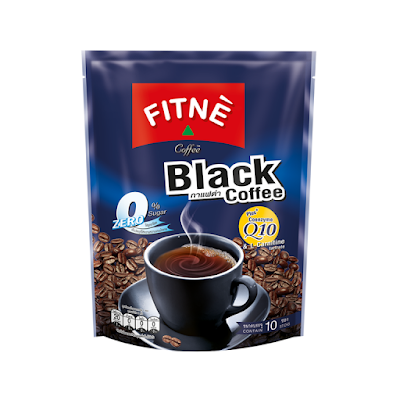 Provides only 20 calories of coffee for those who want to maintain a healthy heart and health. "The only black coffee that gives you more" Fit Black Coffee combines the value of Coenzyme Q10. And L-Carnitine. Only 20 calories per bag of sweet sugar, good for the heart.